Zakary O'Keefe - Excellent product, exactly what I needed and I experienced exceptional service. Will definitely be using UK Diesel Parts again, very reliable company. Why Buy A Common Rail Pressure Regulator Valve From UK DIESEL PARTS? The DRV is a direct replacement and will perform exactly to specification and requirement of your vehicle ? Meaning that your vehicle will perform just as well, if not better than it previously did. Do You Think Your Common Rail Pressure Regulator Valve Needs Replacing? 1 reviews for this product. Zakary O'Keefe Excellent product, exactly what I needed and I experienced exceptional service. 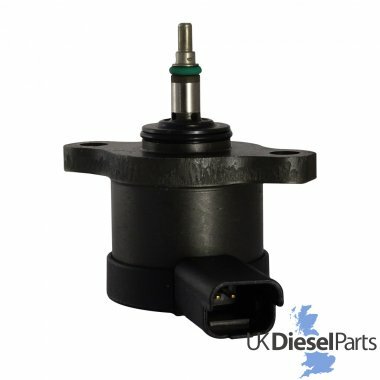 Will definitely be using UK Diesel Parts again, very reliable company.